AccuRC is the world's first aerodynamically accurate RC flight simulator, featuring aerodynamically correct model behaviour, based on mathematical modelling of real world aircraft physics and fluid dynamics. 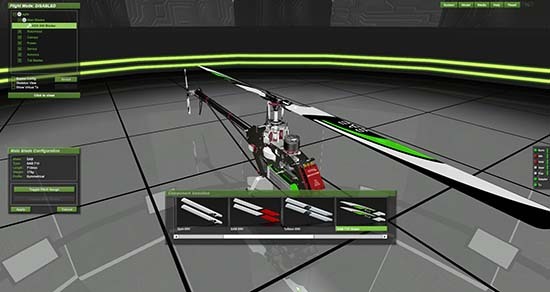 AccuRC has a unique workbench for viewing and editing models, enabling you to change and add working components such as servos, blades, motors and more. This allows you to configure the virtual model to behave and fly like your own. 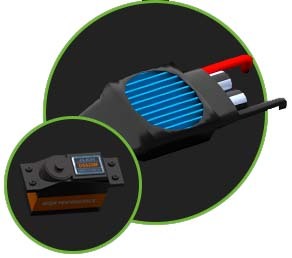 AccuRC offers what no other simulator available on the market does. Our market-leading radio control simulator also simulates the environment, virtual air interacts with the components of the model, providing a real-world simulation experience where the model can actually fly and generate lift as a real life model would. 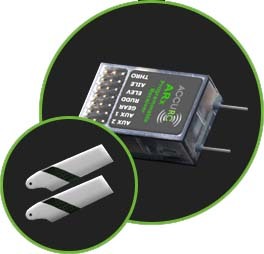 Experienced users will tell you that our unique RC flight simulator "just flies", there is no need to configure and guess parameters that don't relate to real life modelling. This is done using our modelled mechanical control system, moving the components that interact with airflows to alter the model's direction and velocities. This level of reality and experience is provided by our custom and proprietary aerodynamics/environment engine. 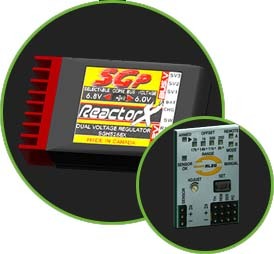 AccuRC is a truly unique RC simulator, unrivalled by our competitors. Our workbench area enables the user to see the control system working, tune models, swap out components, change colour schemes and change the settings of electronic devices such as gyros and flybarless controllers. Each model within the simulator has an extensive list of interchangeable components which operate as in real life, further adding to the realistic operation of our market leading simulator. 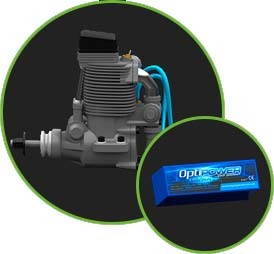 You can fully customise your model to your tastes, as you would do to a model in real life, for example, swap a slow servo for a fast one in the RC flight simulator and the control will speed up and react as a real life swap would. 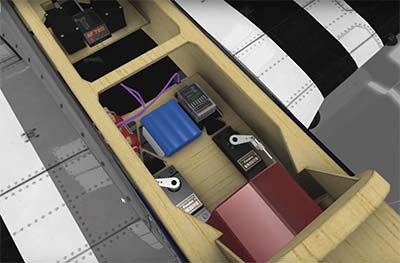 Each component within the RC flight simulator is accurately based on its real life counterpart. With attention to detail being key, some components even contain the internal microchip code of the actual real life device. 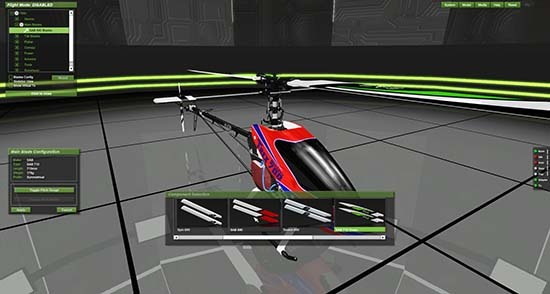 AccuRC's models are created with far greater attention detail that any other RC flight simulator on the market, usually resulting in 3x the polycount of the competition's models, creating stunning visuals to go with our incredible physics. All models available within the RC flight simulation have to be accurate to the millimetre, to inherit the flight characteristics of its real life counterpart. 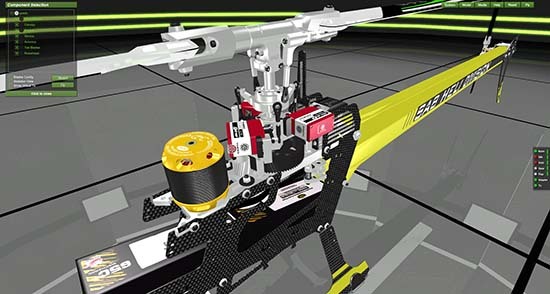 AccuRC RC flight simulator contains a fully working and realistic control system, even down to moving the balls on the servo horns. Even the smallest changes will affect how your model flies, mimicking a real life RC flight experience.